Available to work in different shifts across the week. We are a high-volume producer. 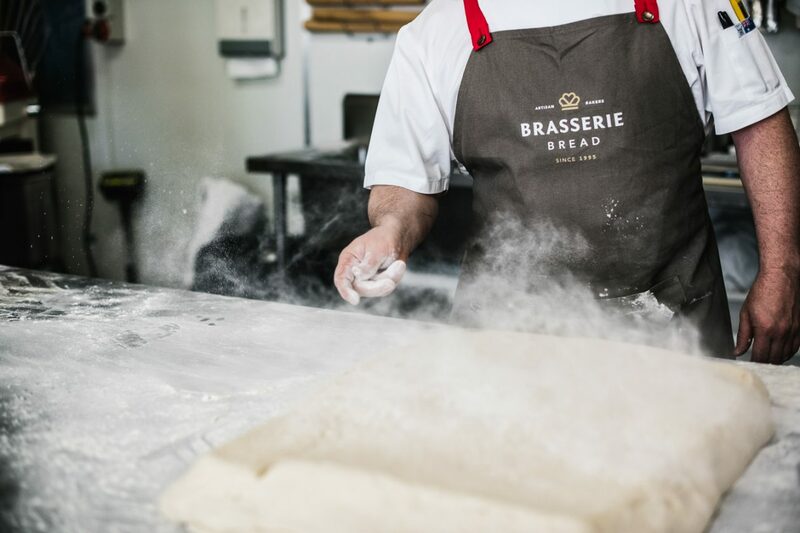 On any given day we have around 8 – 10 pastry chefs working. The work is busy and physical but highly rewarding and fun! Apply by completing the form to the right and uploading your cover letter and CV.